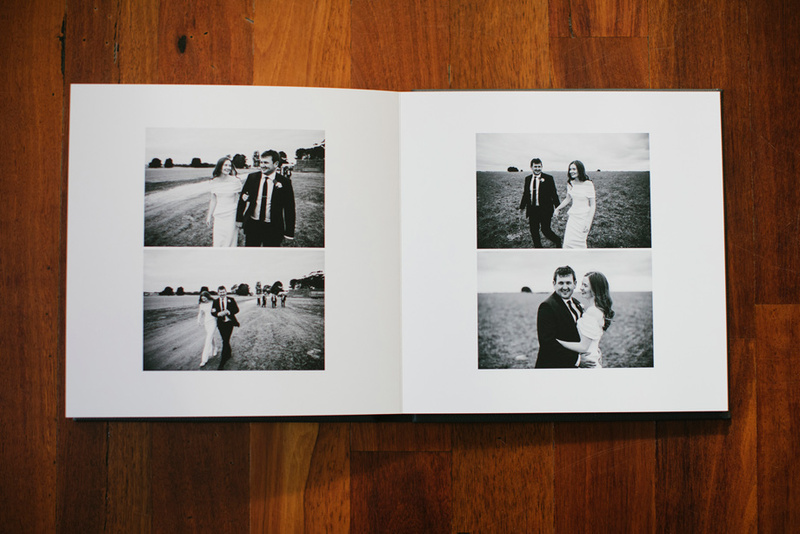 Fine Art Books are a beautiful way to display your images from your special day. 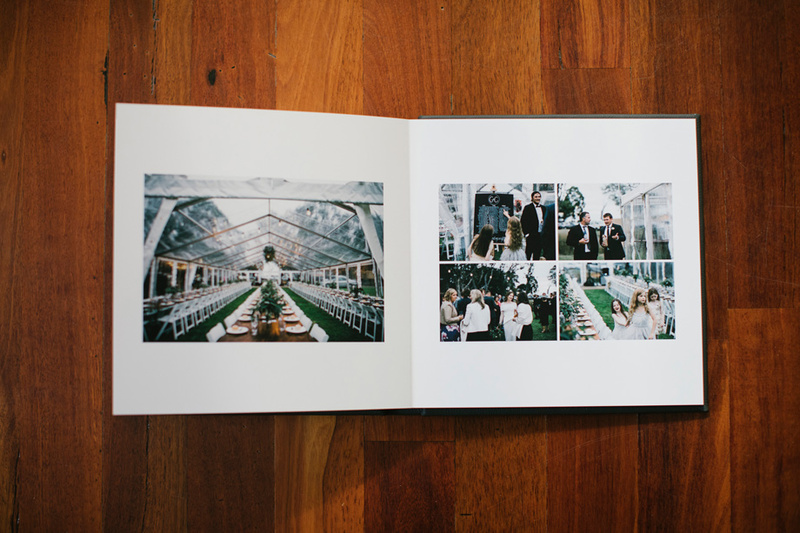 I wanted to find the best product to showcase your images, and these books are it. 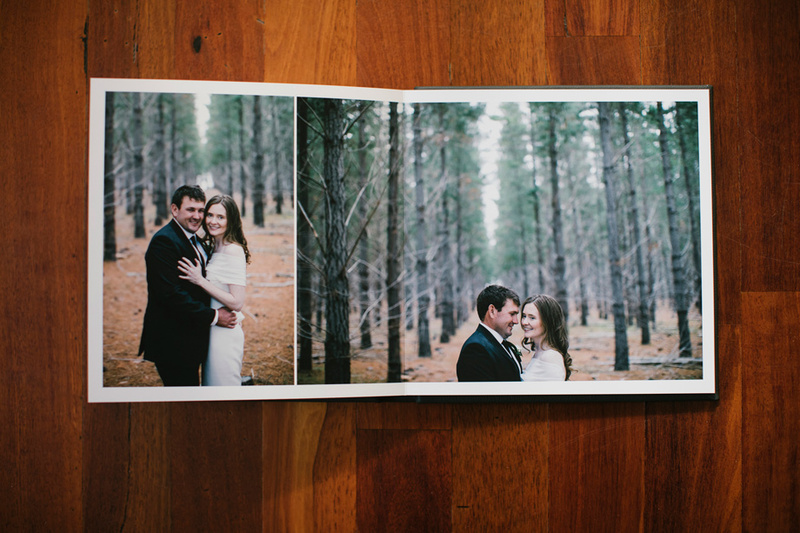 They are printed on fine art, museum quality paper with vibrant and vivid archival inks. 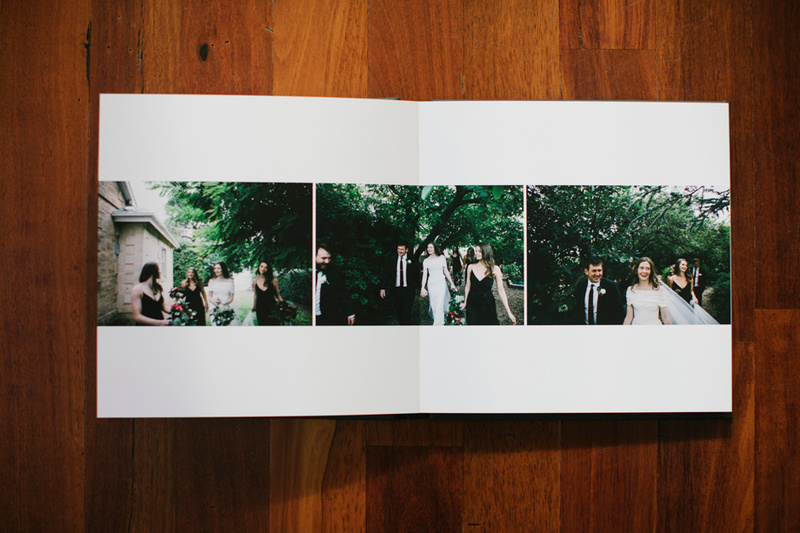 The matte pages are 20mm thick, and rated to last generations without discolouring or fading.